Kuta beach - Bali. The most famous beach in Bali. Travelers who vacation in Bali will never forget to visit Kuta beach, especially when the sun will set. Kuta beach is one place in Bali to see sunset panorama. In the past, before the Kuta beach a favorite place of tourists, is a traditional fishing beach. Most of the population Kuta worked as farmers and fishermen. But now, along with the economic needs which leads to a life of material, largely shifted to the beach kuta beach famous tourist destination. So that the resources of a major economy in Kuta is of the tourism sector. Kuta beach has white sand. Waves was quite high, very nice to use for surfing. 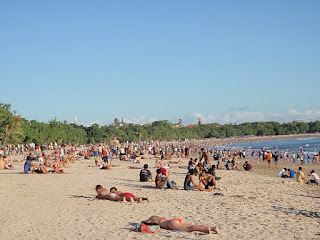 Many tourists who sunbathe on Kuta beach. The situation on the beach is very crowded at all. 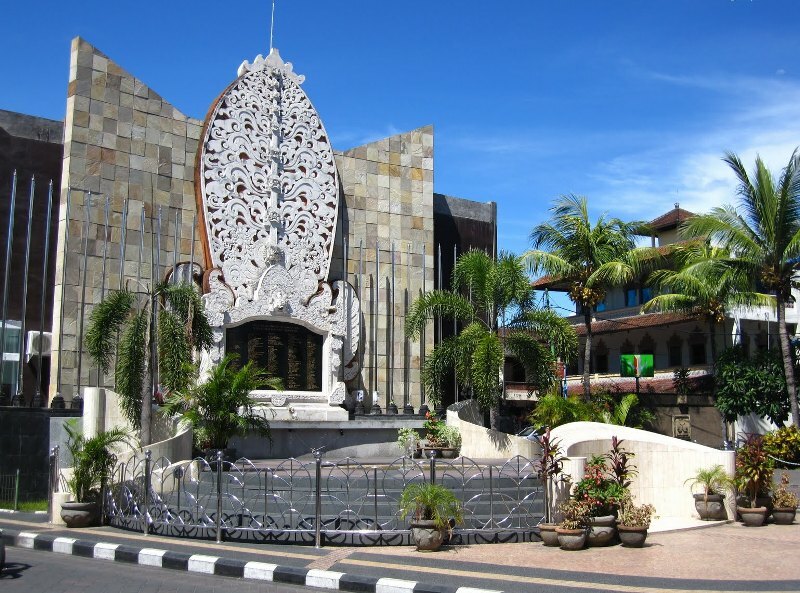 Because people will not be satisfied to come to Bali without visiting the famous Kuta beach. Many services that exist here, such as, spa, massage, pigtails, tattooed body. Also available rental surfboards, canoes, and float. Behind the beauty of Kuta beach, impacts of the density of tourists who come here, there are worse things to look out at Kuta beach. Pickpocketing, theft, mugging, are common here. It is recommended to tourists to be careful, or it would be better if the tourists do not bring any valuables to the beach of Kuta. Kuta became known as the traders of Denmark opened trade representative office here. Trading relationship that exists between trade representatives with the native indigenous population and growing very rapidly. In the 1960s, initially the only hotel in Kuta is the Kuta Beach Hotel, Kuta and without tourism planning has quickly become the prey of surfers and backpackers from all over the world. If you prefer a quieter atmosphere, it can choose Sanur Beach. Also read: Five star hotel in Bali, Pullman Bali Legian Nirwana Hotel and Resorts. 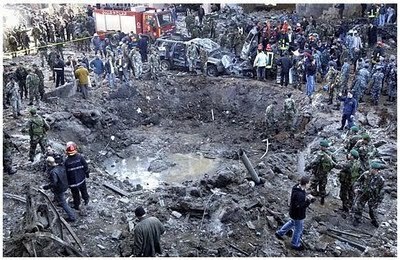 On October 2002 in Kuta bomb shocks have occurred precisely at Paddy's café, then here Ground Zero monument built to commemorate the tragedy that left more than 300 people were killed when the majority of the citizens of Australia and Indonesia workers. During the rainy season, Kuta Beach Bali is synonymous with the beach very dirty. Garbage piled up on the beach always is during the rainy season. Very difficult to stop, because the waste continues to come from the river. This garbage makes the beach being dirty and disgusting. Cheap hotels are also very much in Around Kuta Beach Bali. Cheap hotels due to the number of hotels that teus increases, so the price competition to be the most easily done by the managers. Although it is a five-star hotel, the price is very cheap can be obtained in Kuta. Hangan with 10 dollars only when a promo, then you can stay for one night in this cheap hotel. The proliferation of hotels in Bali, resulting in fierce competition arising between fighting hotel guests or tourists as customers. Also in Kuta and around Kuta beach. Result, various hotel pursuing a strategy to reduce the cost of management while still providing the advantages, one of which improve doing things repairs. As is commonly done is to improve the quality of service. Improving the quality to attract customers is a good thing, but in fact many hotels do not do that. In fact, more hotels are lowering prices to win the hearts of tourists both local and foreign tourists. By lowering the price, the more cheap hotels in Bali, but the quality of the service is getting worse. This has an impact on the business climate is getting worse. If the price is cheap but do not provide good service to the guests, it will clear the lower the quality of tourism in Bali. In fact, the price of the most fantastic room, very cheap at all and surprising is the rate below 10 dollars for a 3 star class hotel room's price for star hotel is commonly found in Bali. Growth in the number of hotels in Bali since 2014 is very much fast, like a mushroom. Hotel built not only in the near-near the beach or attractions, such as near Kuta Beach, but uneven in many big cities in Bali. The moratorium is needed to be able to build a good kualialitas hotel services, for the sake of the good image of Bali tourism. Because this time the image of tourism in Bali worsened with various problems. One hotel in Kuta is The Playa Hotel & Villas.